- a family-run business, established for over 40 years. 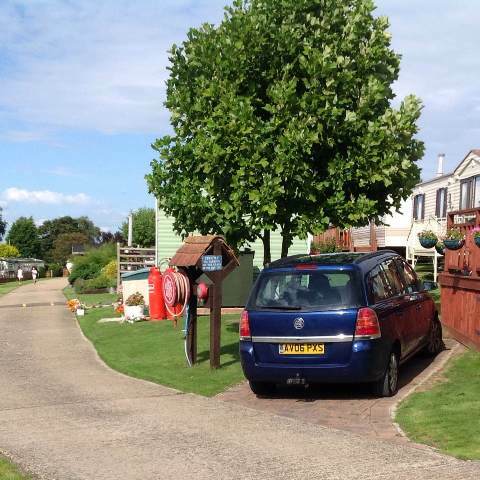 We are situated in Eastchurch, a pleasant village with local amenities, on the Isle of Sheppey. 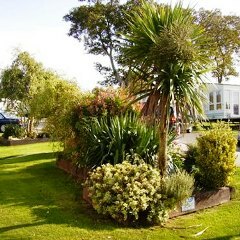 Renowned for its spectacular views and fabulous sunsets, the park is a three minute walk from the beach and enjoys stunning sea views. 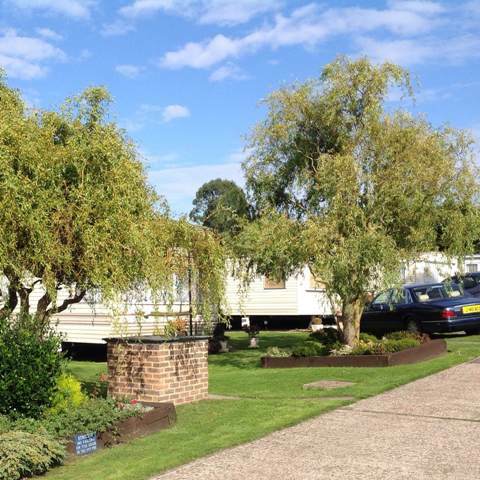 It is set in a quiet location surrounded by beautiful countryside. 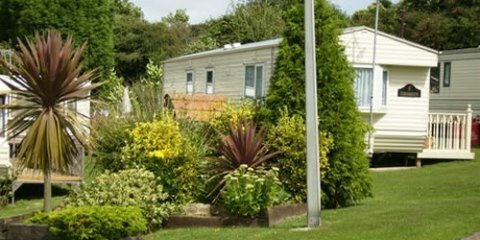 Brookside Holiday Park has won awards for outstanding cleanliness and has also won "Best Kept Park". There is a warden on park to attend to any problems which may arise. We have a laundry room and play area for the kids. 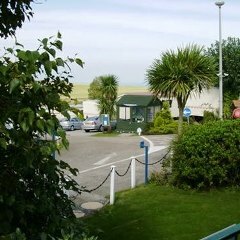 During the year, we arrange numerous activities such as Easter Hunts, Sports Days Firework Displays and many more. Dogs are welcome but must be kept under control at all times. We look forward to welcoming you in person.